VTech Solution Inc (vTech) was established in 2006 by a group of highly-qualified IT professionals, headquartered in Washington DC. We also have a presence in Virginia, Maryland, Michigan, Massachusetts,Texas and various other states within The US;assisting government and the commercial sectors by delivering technology solutions through IT Consulting and Managed IT Staffing Services. 45% of the staff from the Department of Homeland Security’s Cybersecurity and Infrastructure Security Agency, which is responsible for defending critical infrastructure from cyber and physical threats. 80% of the National Protection and Programs Directorate, which controls the Office of Cyber and Infrastructure Analysis and the Office of Cybersecurity and Communications. 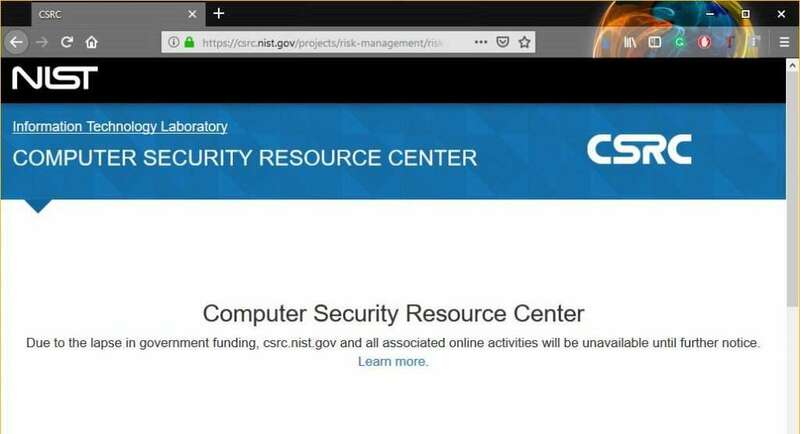 85% of the National Institute of Standards and Technology(NIST), which designs the Cybersecurity Framework of private and public sector security standards. Currently, clicking several of NIST links effectively leads you to a dead end.